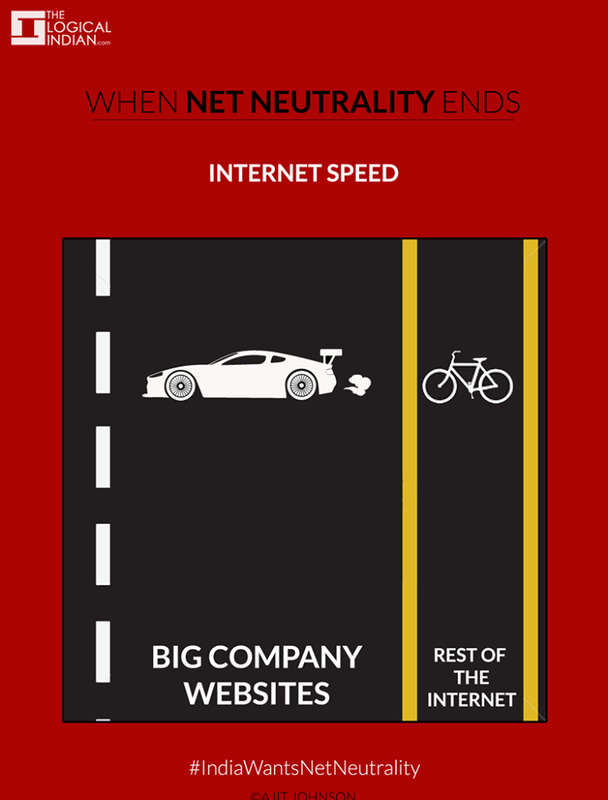 How internet will become and affect everyone after effect of laws against Net neutrality! Detail Explanation with pics. 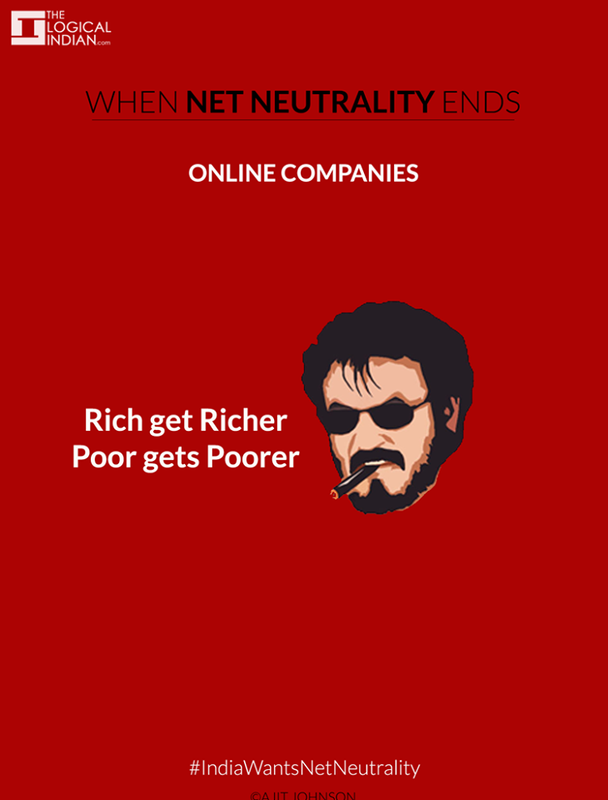 ACT NOW TO PROTECT NET NEUTRALITY!! Net neutrality is the practice of treating all websites equally irrespective of the kind of content that the website is giving to consumers. There is no distinction as to who is uploading or downloading what kind of data, as all the websites are given equal bandwidth and are charged the same. 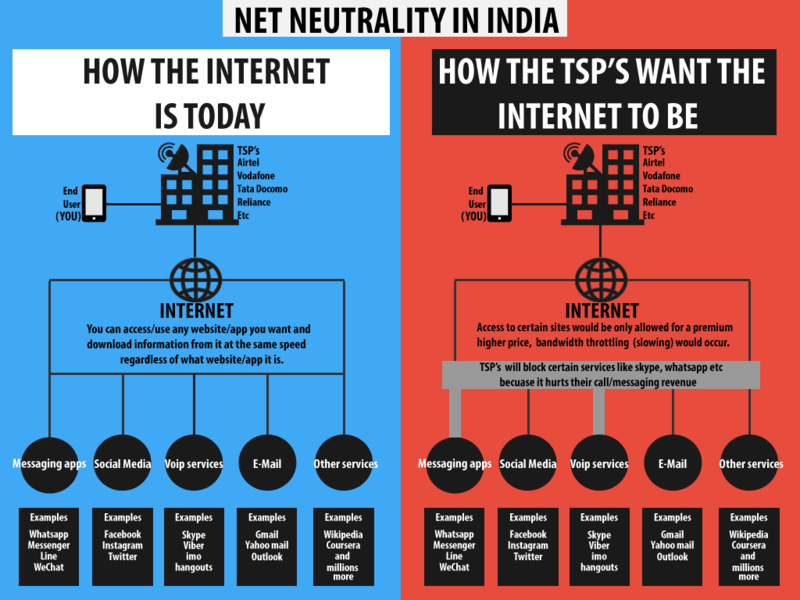 What TRAI came up with,against Net neutrality ? 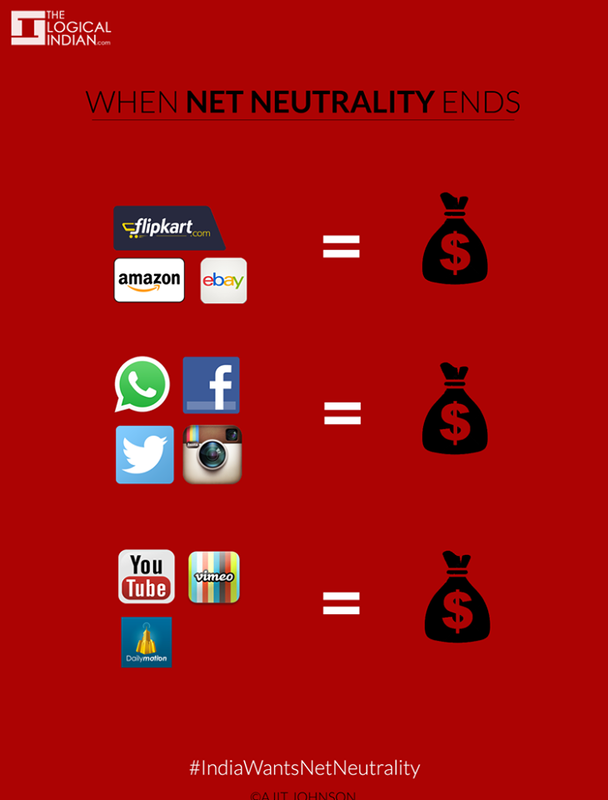 How this new law against Net neutrality will affect us ? 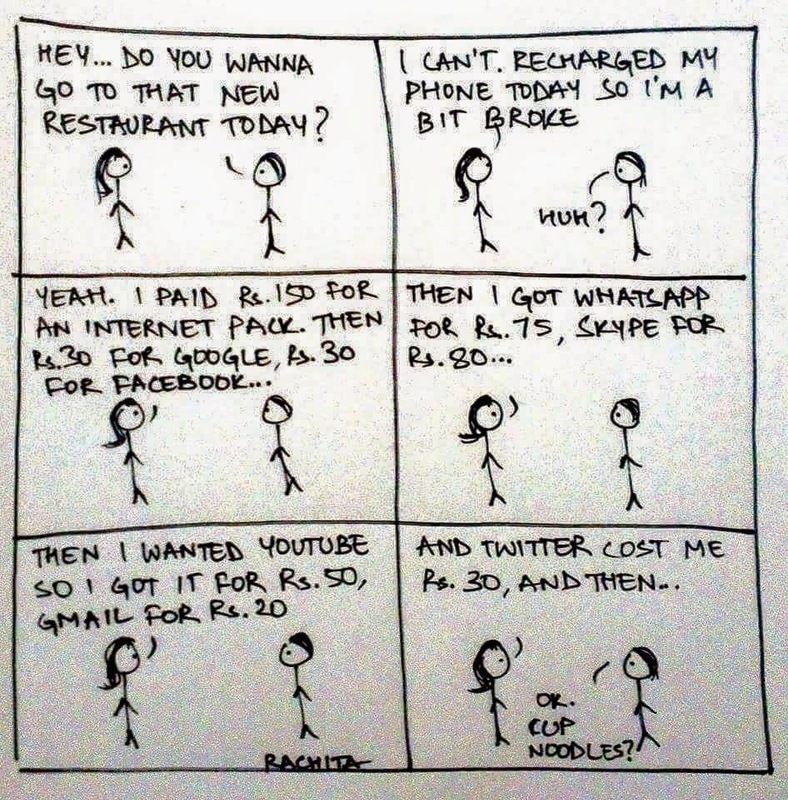 Telecom operators will charge for bandwidth straight away from the respective company. 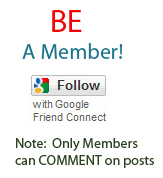 Weather its e-commerce like Flipkart or Snapdeal or Amazon,Social networks Like Facebook or Twitter,Social apps like Whatsapp,Video sharing services like Youtube,even search engines like Google Bling etc and also from hosting sites where you create your lovely blogs,websites like godaddy,hostgator,bluehost etc. So telecom company going to take huge amounts from a bunch of all category and offer them to consumer at a price that will be excessive what we're paying at this moment. So the biggest problem for us will be, there will be no freedom of choice. As for example if a telecom company, let say Airtel include E-commerce website Flipkart we'll be able to access Flipkart in a good speed and free of cost or negligible price BUT at the same time other e-commerce sites like Amazon,snapdeal etc will not open at that speed and consumer have to pay much extra price for that. 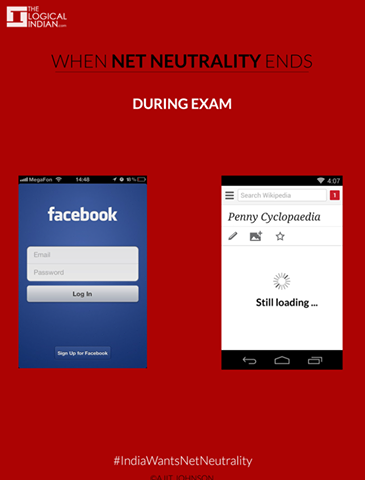 Here are some scenario you'll face if you don't act against this law against Net neutrality. Ajit Johnson associates with The Logical Indian made some interesting interpretations on what the future would look like if net neutrality goes away. 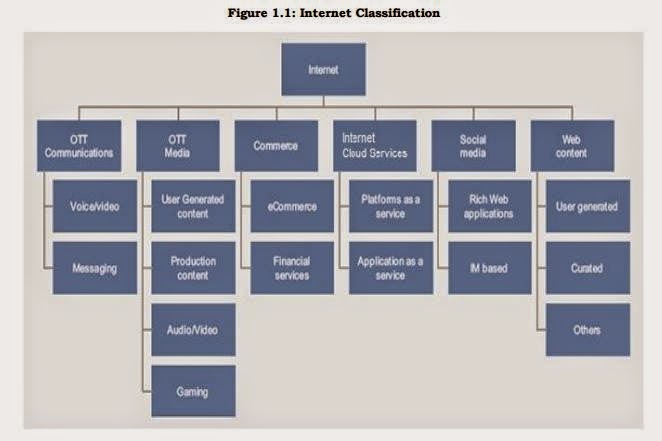 NOW THE IMPORTANT PART : " WHAT I CAN DO TO MAINTAIN NET NEUTRALITY? " TRAI has posed 20 questions regarding Net Neutrality seeking answers from public and telcos based on which TRAI will take it’s decision. The questions can be found on pages 113 to 116 of the official consultation paper at TRAI Consultation. The answers can be sent in an email to advqos@trai.gov.in by 24th April, 2015. 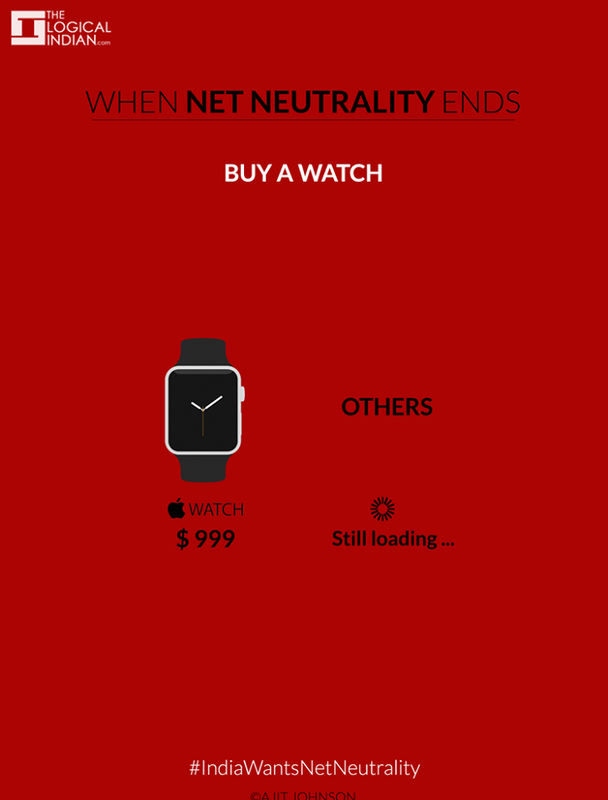 OR JUST VISIT www.savetheinternet.in AND RESPONSE TO TRY. THERE ARE ALREADY REPLY FOR EACH QUESTION. YOU JUST NEED TO SEND. AND YES THERE IS OPTION TO EDIT YOUR ANSWER AS WELL. PLEASE ACT NOW FOR INTERNET'S SAKE & DO SHARE THIS TO EVERYBODY RIGHT NOW AND LET THEM SEND EMAILS TO TRAI BEFORE 24TH APRIL 2015.